Well my little household is getting bigger as far as pets go. I now have 2 cats, a tortoise and this gorgeous bundle of fluff! 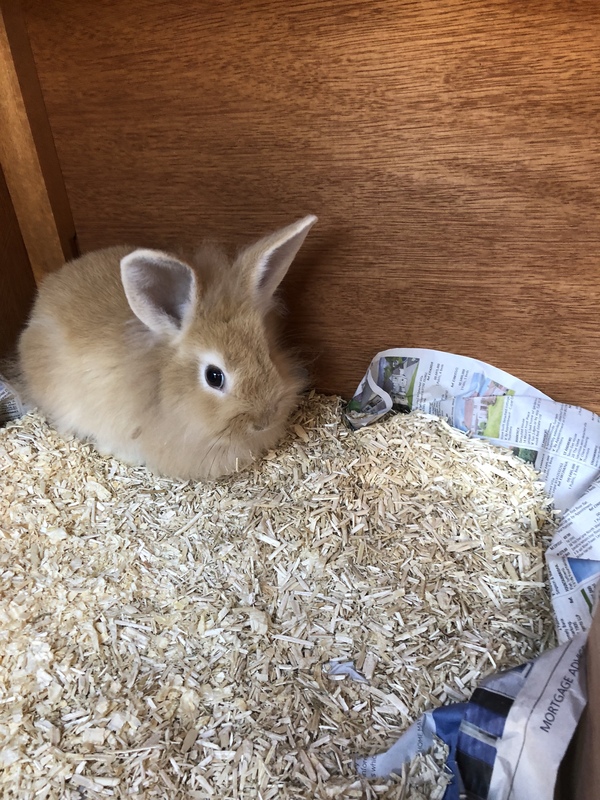 Our baby Lionhead rabbit, another female but no name just yet! Ideas welcome, comment below! oh she is lovely!! I am not great at names have you thought of any yet?